Danny Kelly of FieldGulls puts together one of his great GIF breakdowns, showing the effect Percy Harvin had vs. Green Bay (and will have all season, assuming good health). Greg Cosell of Shutdown Corner talks about the deception principles at work in Seattle’s offense. 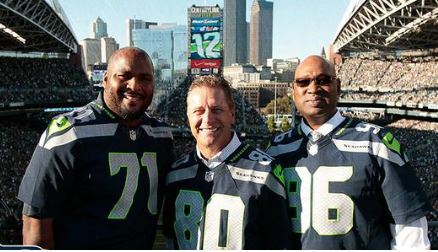 Doug Miller of Sports on Earth looks at the sports turnaround in long-suffering Seattle. Clare Farnsworth puts the spotlight on rookie right tackle Justin Britt after his first NFL start. And Britt tells The News Tribune the game was slower than practice. Amid the Seahawks’ 36-16 runaway win over Green Bay on Thursday, the Legion of Boom walked away victorious but somewhat disappointed. Earl Thomas made a mess of punt returns, fumbling one that turned into a touchdown for Green Bay and raising further questions about the decision to put the All-Pro safety back there. Kam Chancellor hit hard all night and made 11 tackles, but he also whiffed more than usual. Richard Sherman was annoyed that the Packers refused to throw to his side of the field the entire game, opening up once again questions about whether Sherman should be allowed to shadow a team’s best receiver. Green Bay quarterback Aaron Rodgers and wide receiver Jordy Nelson instead picked on Byron Maxwell, who gave up a bunch of completions to the duo but also picked off a pass. 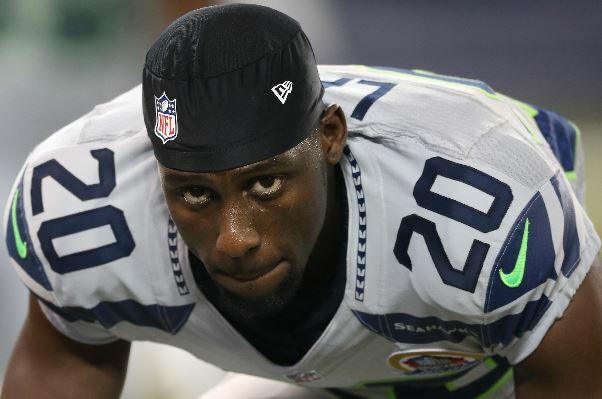 Of course, none of those mostly minor issues was as big as the loss of nickel cornerback Jeremy Lane, who aggravated his groin injury and is “going to be down for a while,” coach Pete Carroll told reporters. The Seahawks put the NFL on notice proving they are better than they were last year and ready to knock out anyone who gets in their way of a second straight Super Bowl title. While Bobby Wagner, Kam Chancellor and the defense shut down Green Bay’s running game and limited Aaron Rodgers, the offense showed signs of what it plans to do behind Russell Wilson, Marshawn Lynch and Percy Harvin. 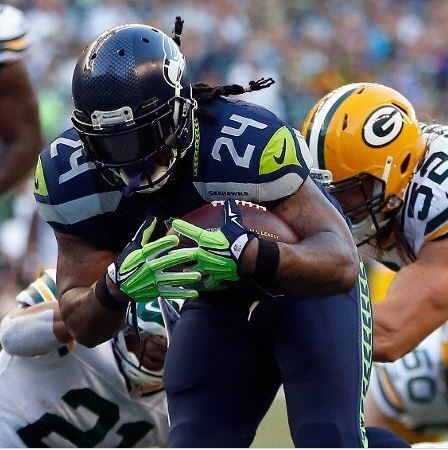 Wilson threw two touchdown passes, Lynch rushed for 110 yards and two scores and Harvin totaled 170 all-purpose yards as the Seahawks pulled away from Green Bay for a 36-16 blowout win Thursday night in the NFL season opener. The past eight Super Bowl winners have been blanked in the playoffs the next year. 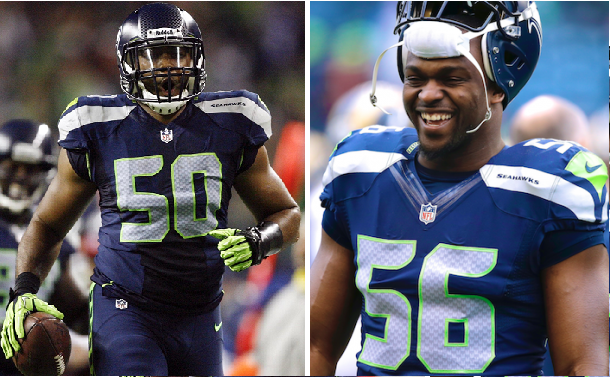 Find out what the Seahawks need to do to avoid that fate. Tom Pelissero of USA Today provides anecdotal evidence of the pitfalls of repeating by talking to those who have done it. “I’m just having fun ballin’,” Pete Carroll tells Bob Condotta of The Seattle Times in a piece about Carroll’s drive to keep winning. Team president Peter Loughlin tells Dave Boling he thinks the Seahawks are becoming America’s Team. The New York Times details how the Seahawks are cashing in on their first Super Bowl victory. Kevin Fixler of SBNation offers a look at “the two sides of the unpredictable” Marshawn Lynch straight from his hometown of Oakland. The Wall Street Journal explores the rise of the back-shoulder fade pass and the Seattle-inspired antidote for it. Andrew Brandt of MMQB offers his firsthand knowledge of the architects of the Packers and Seahawks. Condotta conducts a Defense 101 class detailing Seattle’s defensive scheme. 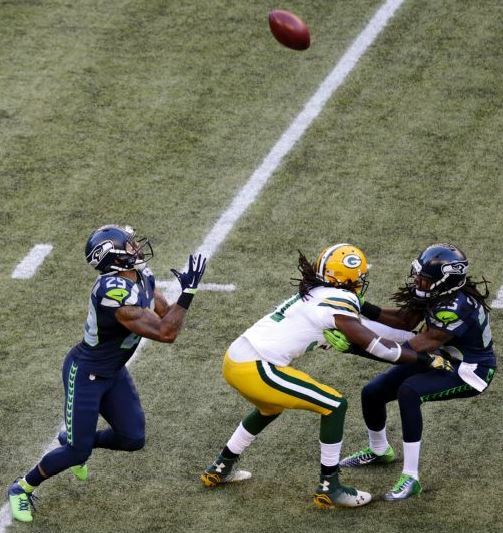 The Packers talk about the key to shutting up the 12th Man (good luck).